It wasn’t my time on this occasion but I am immensely proud to have been part of the team that helped get 2 outstanding Conservative MEPs for London re-elected. 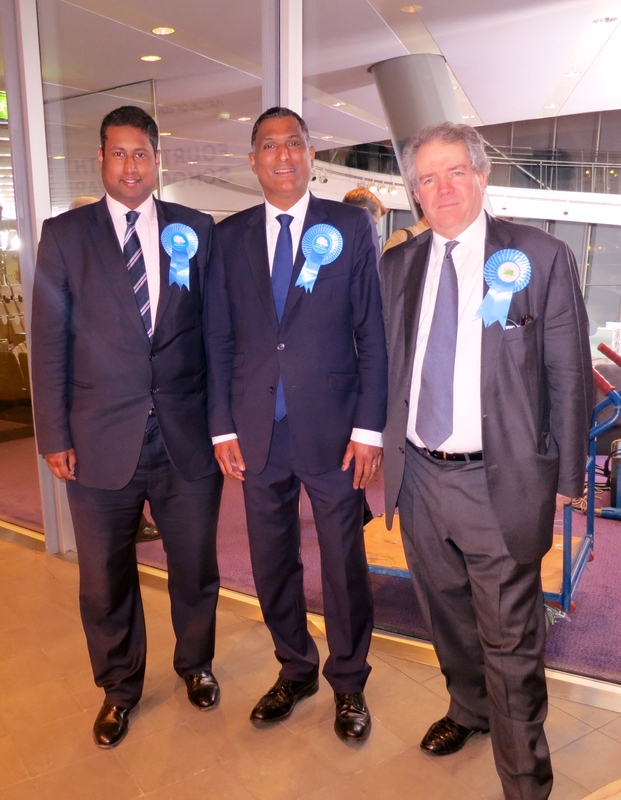 Huge congratulations to Syed Kamall and Dr Charles Tannock but commiserations to Marina Yannakoudakis who was another one of our great MEPs and to the other candidates on the London Conservative team who didn’t get elected. I have enjoyed the journey as a London European Parliament candidate. I have had the opportunity to do things, see things and come into contact with some inspiring people which I wouldn’t have done otherwise. I have particularly enjoyed supporting our Party’s Council candidates in the London boroughs, and visiting various businesses that are unique to London. 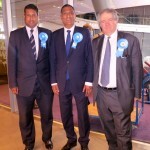 I am pictured here with winning candidates, Syed Kamall MEP and Dr Charles Tannock MEP.